The wheelchair refurbishing unit in Bangalore Central Prison: Yes, they acquire wheelchairs from all over the globe and have trained 12 inmates from the Bangalore Central Prison to refurbish and fix these wheelchairs before they’re sent to the proVISION ASIA Centre, to be given away to people who really need them. Playgroups once a month: On the 2nd Saturday of every month, they meet in Coles Park. They have activities, games and lessons for the disabled community who come with their families. This is a time where the family members of the disabled can also come and relax to blow off steam from their daily grind and hence enriches the lives of a person with a disability and their family. Special Needs School: They have a special needs school with the most adorable kids, you can volunteer at the school to spend time with them. The NGO realized the need to incorporate a healthy lifestyle for their students and they provide breakfast, lunch and snacks. 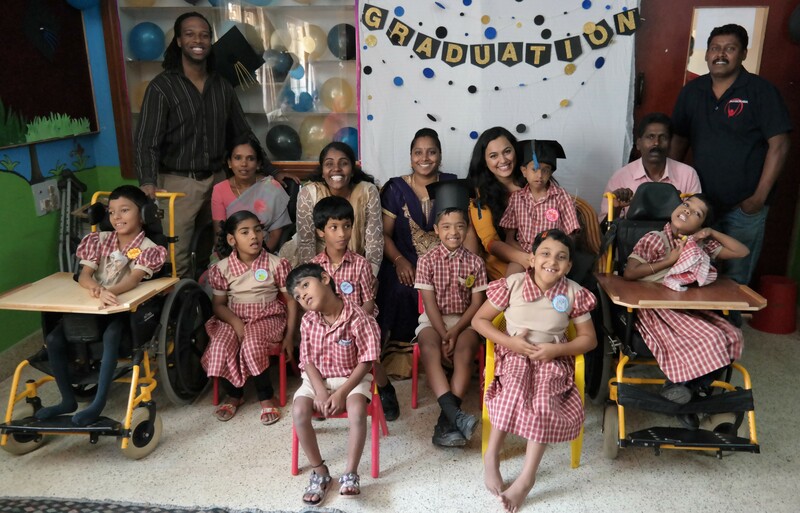 The staff noticed that these children with disabilities have health issues at a young age since their parents earn minimum wage and thus incorporating poor nutrition. Free Physiotherapy: free physiotherapy is provided to people with disabilities, as you may know, physiotherapy is quite expensive and by making it free for people with disabilities, the NGO is able to help people with disabilities and their families. Mpower App: they have recently partnered with another organization to launch an app called Mpower to spread disability awareness. This app is helpful for people with all abilities as they have latest news articles, videos etc. If you are interested in volunteering this us, please call us at +91 8023624312 or email us at info@provisionasia.org and for more information on our projects, visit www.provisionasia.org today.